Alameda Draw, Drink, Doodle & Noodles! 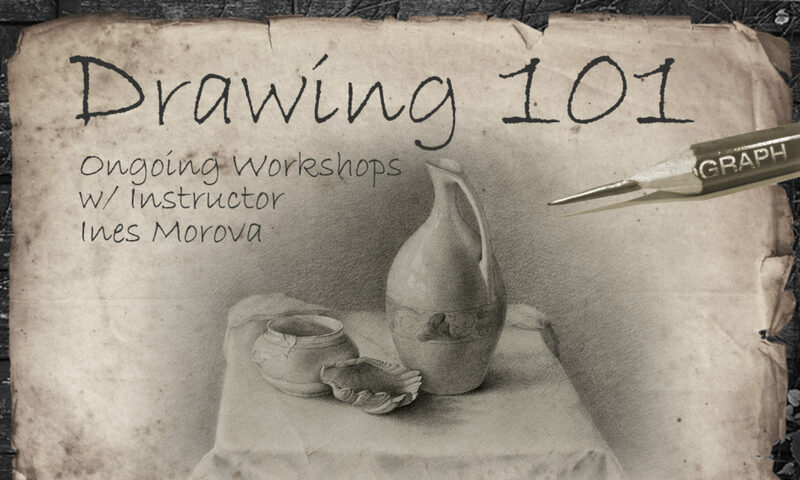 BASIC PRINCIPLES OF CLASSICAL DRAWING: Free Sample Lesson! This website was created by Entexture Website Design and is hosted by Hosting2020.